Mr. Halfmann is a third-generation farmer and rancher in Runnels County, who bought his first set of cattle at age 13 and made his first land purchase through Central Texas when he was 23. Today, his principal business is operating a stocker cattle and cow-calf operation, along with farming small grains. A native of Runnels County, Robby is a graduate of Ballinger High School and attended Tarleton State University. Active in his community, he is a member of the Runnels County Farm Bureau and a member of St. Boniface Parish, where he serves on the Parish Council. He enjoys reading, fishing, and spending time with his wife, Kallie, and their dogs. He was first elected to the board in 2008. 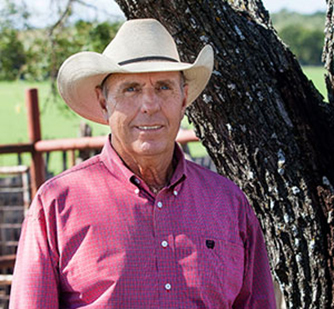 Longtime Central Texas member Mr. Harvick is a rancher in Comanche County with an operation consisting of improved grassland and a cow-calf operation. He is the former president of Gore’s, Inc. in Comanche, Texas, which was a dairy, beef cattle and feed manufacturing business that operated in Texas and New Mexico. Kenneth attended Tarleton State University and is past president of the Texas Holstein Association and is a member of the Comanche Roping Club, among other community organizations. He and his wife, Vickie, are members of First Baptist Church in Comanche. He enjoys riding his horse and working cattle, playing guitar, golf and playing with his grandkids. He was first elected to the board in 2012. 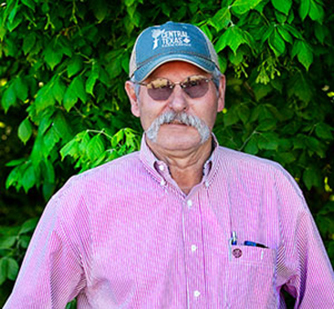 Mr. Finlay is a farmer and rancher in McCulloch and Coleman Counties who grew up helping his father farm and ranch. Mike farms cotton, wheat, grain sorghum, and hay crops, along with running both a cattle and a sheep operation. A graduate of Texas Tech University, he is president of the Fife Cemetery Association, and is secretary of the McCulloch County Conservation Association Board. He and his wife, Marsha, are members of First United Methodist Church in Brady. The couple has two daughters and two grandsons, of whom they are very proud. 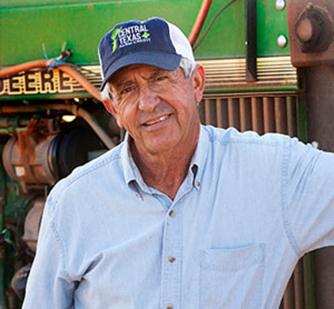 Mike took out his first loan with Farm Credit in 1985, and was first elected to the Central Texas Farm Credit Board in 2008. 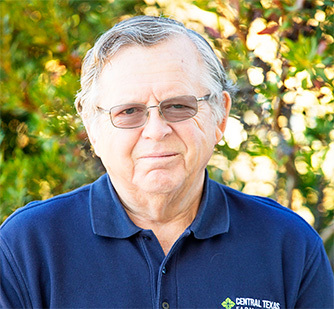 Mr. Hinds grew up on a farm in west Coleman County near Glen Cove, and in 1993 took out his first loan with Central Texas. He runs a cow-calf operation in Coleman County, and owns and operates a furniture business in Coleman. Philip attended Texas State Technical Institute, and is a life member of the National Rifle Association. He and his wife, Amy, are members of First Baptist Church in Coleman. The couple has three children and six grandchildren. Philip enjoys hunting and shooting sports, including long-range precision rifle, pistol shooting and sporting clays. He was first elected to the board in 2009. Mr. Lowery was appointed to the board in 2013 to serve as an outside director and designated financial expert. He is a Certified Public Accountant, who owns and operates an accounting practice in Brownwood, Texas. Raised on a farm, Burl says his outside interests are his farming activities — he currently runs a cow-calf operation and raises hay, peanuts and cotton in Comanche County. A graduate of Tarleton State University, Burl is a member of the American Institute of Certified Public Accountants, the Texas Society of Certified Public Accountants and the First Baptist Church of Brownwood. He and his wife, Agatha, have three daughters and nine grandchildren. Mr. Lehrmann grew up on a farm in Haskell County and after graduation from Texas Tech University returned home to farm. 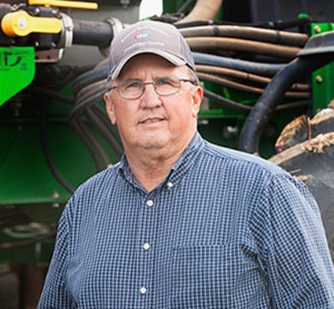 He has been with Farm Credit since 1985, raises cotton, wheat and sesame, and has a cow-calf operation. He and his wife, Karen, own and operate K & L Spraying, LLC, a custom ag spraying business. Steven is currently the chairman of the Haskell County Appraisal Review Board, and he is a member of Haskell County Farm Bureau, a former member of the Haskell County Jr. Livestock Show Committee, the Haskell County FSA Committee, and current member Rolling Plains Central Boll Weevil Eradication Steering Committee. He has also served on the Rule ISD School Board and the Sagerton Water Supply Corp. He and Karen have four children and six grandchildren. He enjoys following his family’s activities and Texas Tech sports. He was elected to the board in 2014. 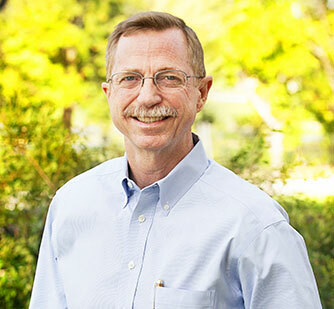 Jimmy Chambers has been Central Texas’ chief executive officer since 2011. 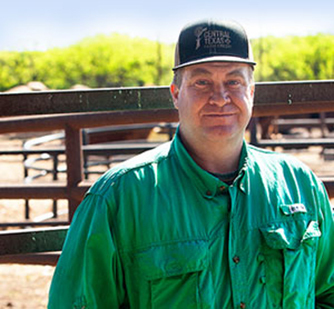 Jimmy began his Farm Credit career in 1987 as a loan officer trainee at Western Federal Land Bank Association (FLBA), where a few years later he was named CEO. Since then, he has continuously served Farm Credit in capacities such as branch manager and chief credit officer. 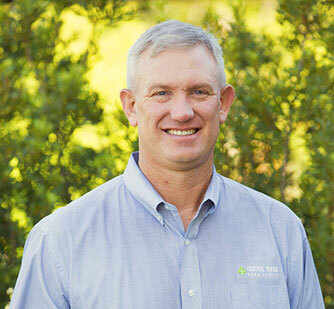 Jimmy holds a bachelor’s degree in agricultural business from Sul Ross State University. He is secretary of the Coleman Rodeo Association. Jimmy was born into a ranching family in Presidio County, Texas. In his early years, he and his family ran sheep and goats in the rugged Sierra Vieja Mountains and later switched to cattle when predators and low wool prices made raising sheep and goats impractical. His family also raised quarter horses for their own use and for sale. Jimmy, who lives with his wife outside of Coleman, Texas, has had a modest cow-calf operation and trained horses for most of his life. He enjoys team roping and golf. 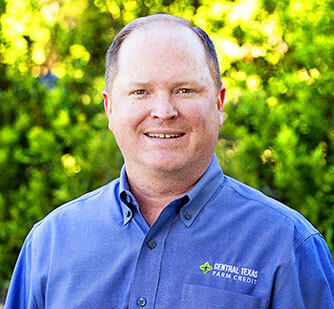 Travis McKinney was named Central Texas Farm Credit chief credit officer in 2013. Previously, he served the association as senior vice president of lending and loan officer/branch manager. Travis holds a bachelor’s degree in agricultural services and development from Tarleton State University. He also is a graduate of the Southwestern Graduate School of Banking. Travis hails from Stephenville, Texas, where his family has lived for about 100 years. Involved with agriculture since he was five years old with his dad, Travis had his first herd of cows at age 17. He is past president of the Comanche Kiwanis Club, where he served from 2005 to 2006. He enjoys sports, racing and most of all, attending his children’s activities. 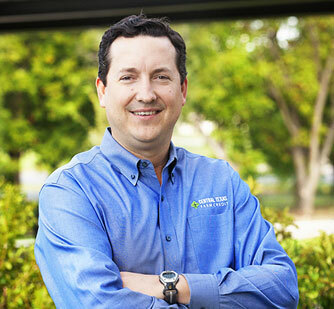 Zach May was named the Central Texas Farm Credit chief operating officer in 2011. Previously, he was the operations manager at Central Texas and senior credit analyst at another Farm Credit cooperative in Texas. He also spent more than three years as an examiner with the Farm Credit Administration. Zach holds a bachelor’s degree in international affairs and a master’s degree in public policy, both from Texas A&M University. He also is a graduate of the Southwestern School of Banking. Zach, along with his wife and three children, resides in Brownwood, Texas, where every few years, he keeps a small cow-calf herd. In his spare time, Zach enjoys hunting, fishing and golf. Keith Prater became Central Texas’ chief financial officer in 2018, when he was promoted from controller, a position he held for three years. Previously, he was controller at Durham Pecans in Comanche, Texas, and was a commercial credit analyst and loan officer in Fort Worth, Texas. He is a graduate of the University of Texas at Arlington, where he earned two bachelor of business administration degrees, one in accounting and one in finance. Keith grew up in an ag family, and says that his hobby is his small cow-calf operation, which takes up much of his weekends. His parents continue to run cattle and a custom hay-baling operation. Keith, his wife, and three children live in Comanche, Texas, where he serves as treasurer of the Comanche County Historical Museum.